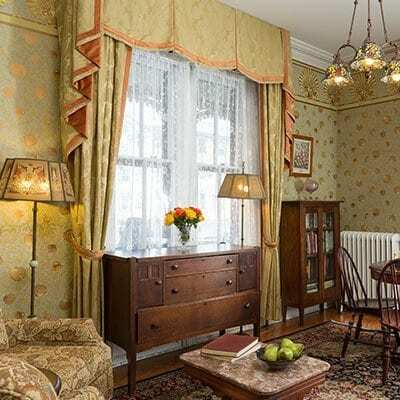 The Queen Victoria is for a special occasion, or just for a relaxing getaway, consider making your stay even more memorable with one of our special Cape May specials or packages. 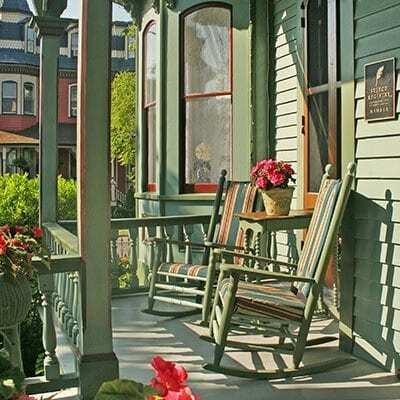 The Queen Victoria is the top rated b&b in Cape May. 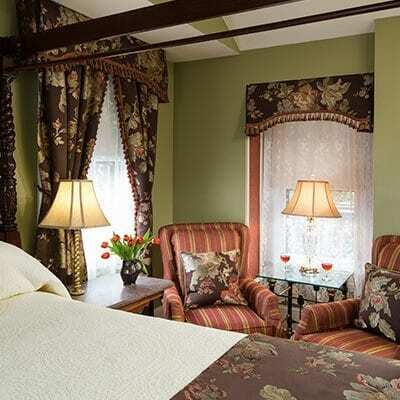 We have 36 amazing rooms and suites. 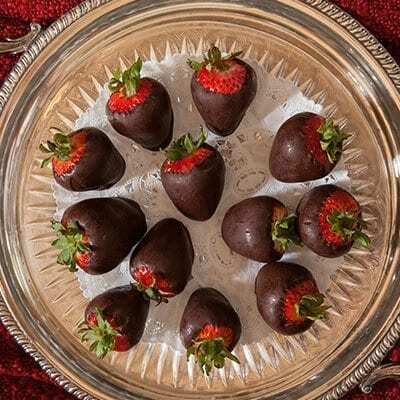 We also have seasonal specials, and special events. Call now for the best rates.